Welcome friends to this celebration between Beings who share a passion for the Psychedelic and Culture that surrounds You and Us All! 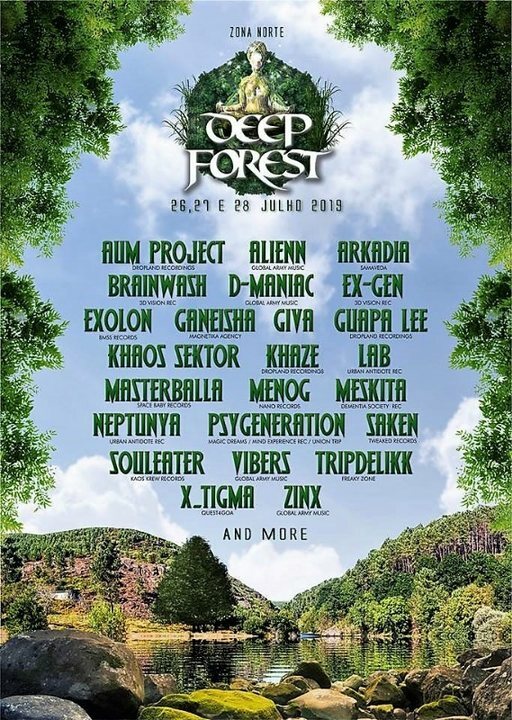 We decided to do this celebration after 9 years of our first meeting, because we find a beautiful place, quiet and with some history where we will host the Deep Forest Festival. The poster will have names of the most influential in the national and international panorama where we will diversify with the most varied styles so that all the tastes are attended ! !